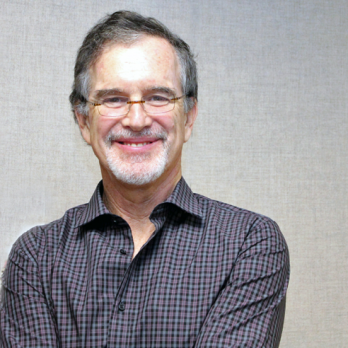 Macaulay Honors College at CUNY proudly announces that Garry Trudeau, the first cartoonist to win a Pulitzer Prize, will serve as the 2017 Commencement speaker. Trudeau will address Macaulay’s 500 graduates on Monday, June 12, 2017 at 3pm at the United Palace Theater in upper Manhattan. Trudeau has provided political and social commentary through the influential, creative and accessible medium of comic strips since 1970. He is also the creator and executive producer of the Amazon Studios political comedy series Alpha House. He recently completed his new book, Yuge, which covers 30 years of Donald Trump appearing in his Doonesbury cartoon strip. Trudeau graduated from Yale University with a Bachelor’s and Master’s of Fine Arts degrees.